For more than a decade, DGHI faculty member and pediatrician Dennis Clements has worked with Duke and Honduran partners to bring health care to the people of rural Honduras. 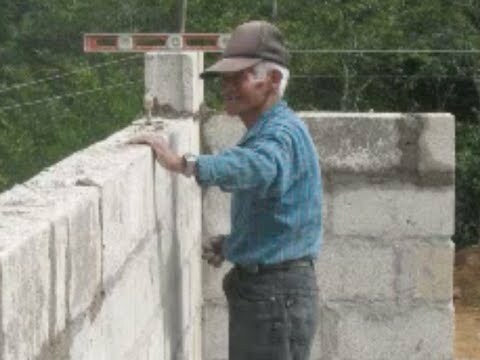 In the village of Las Mercedes, he led efforts to build a maternal and child health clinic that is fully operational today by local staff year-round. Each Spring, Duke students and clinical trainees work in the clinic to get hands-on experience providing basic health care.